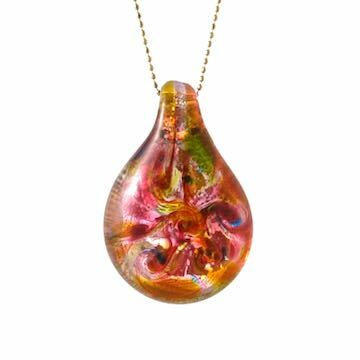 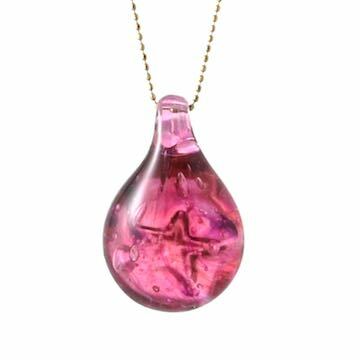 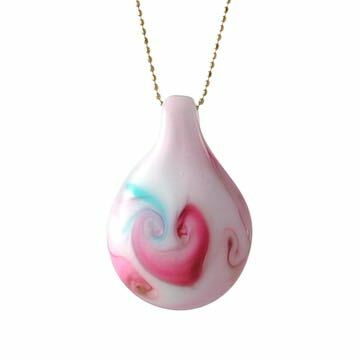 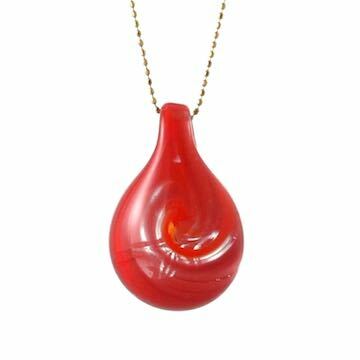 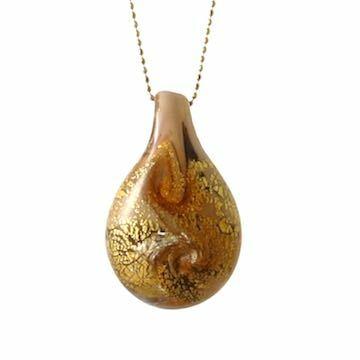 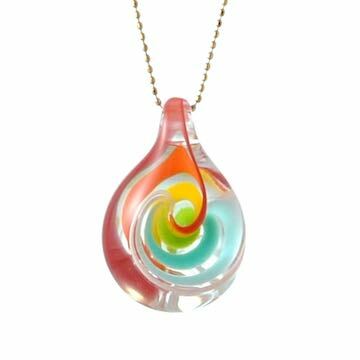 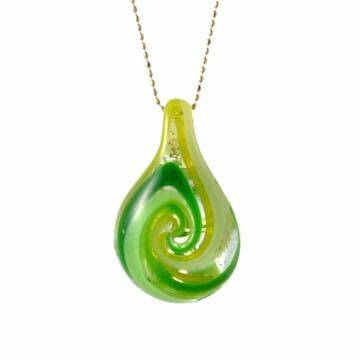 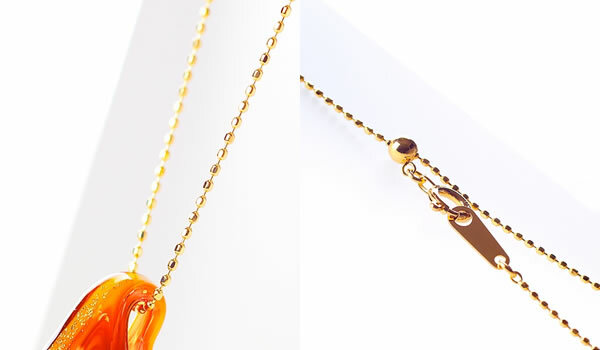 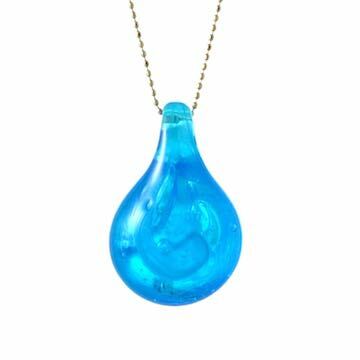 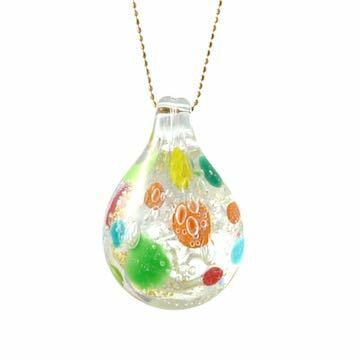 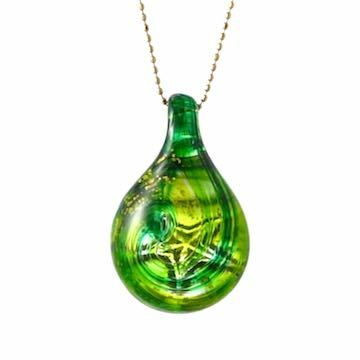 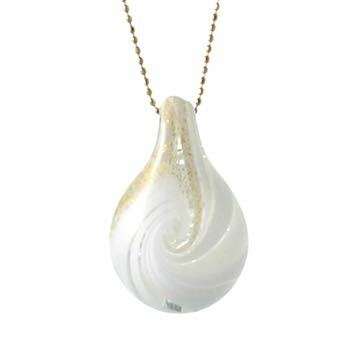 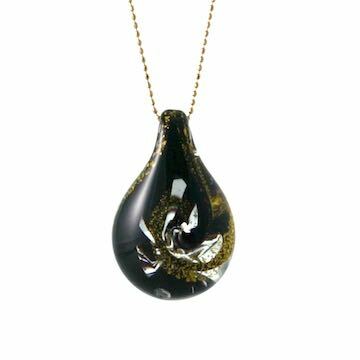 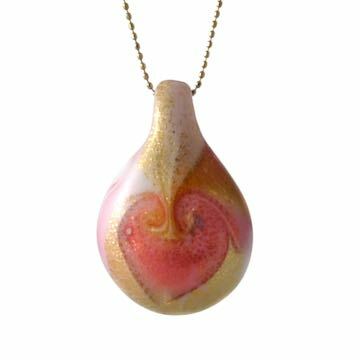 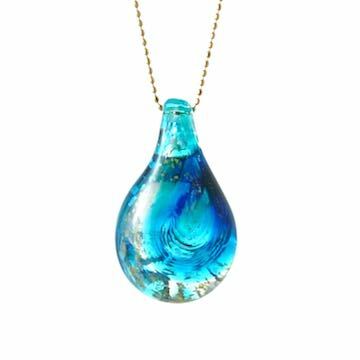 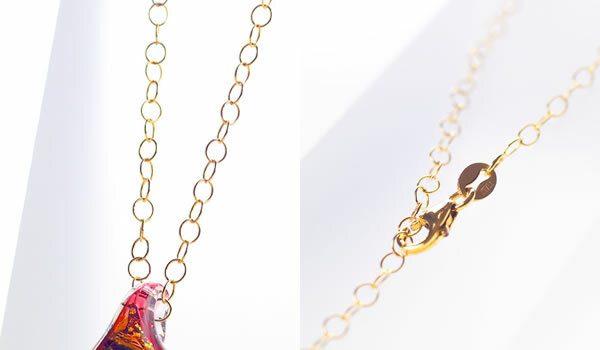 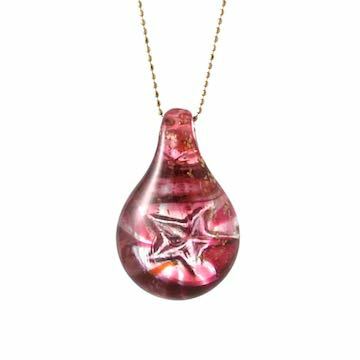 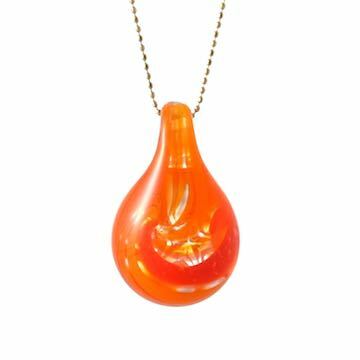 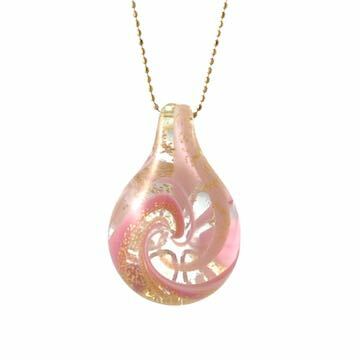 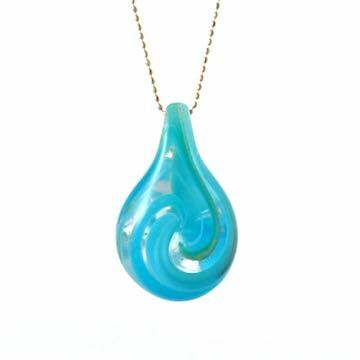 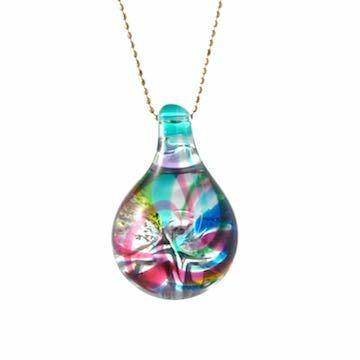 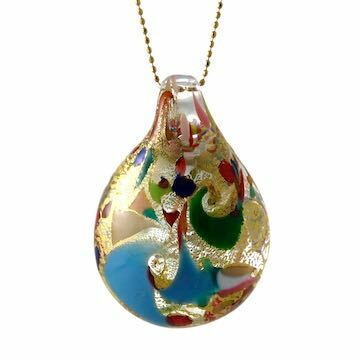 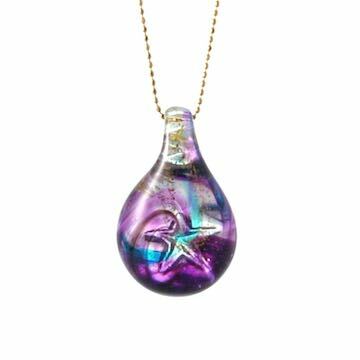 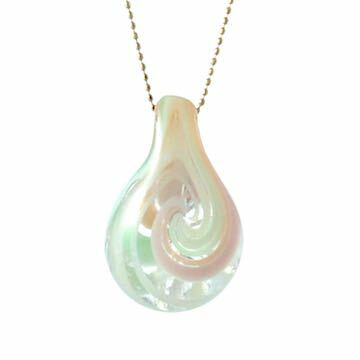 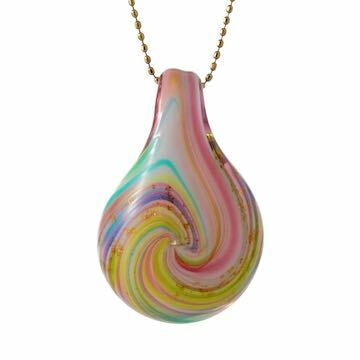 Glass Drop Pendant "Palette - 宝"
The gold leaf on the whole surface , it was combined a variety of opaque color. 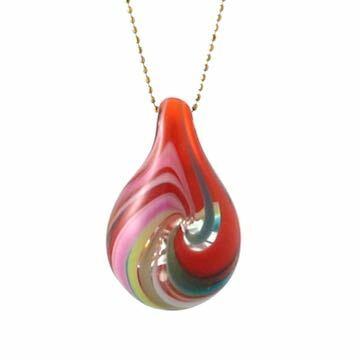 People sometimes may think of how touchy-feely the color-painted palette is even though you do not have the purpose that you decorate it with a color. 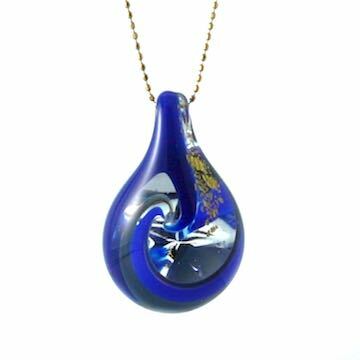 In the same way we hope that there is such a moment one day when reviewing the trajectory of the road we've traveled. 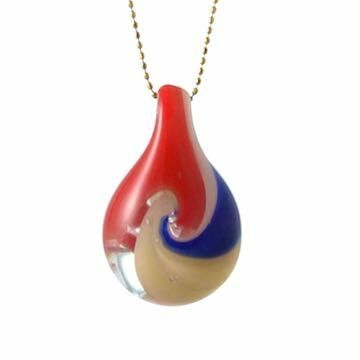 Wouldn't it be nice if we could cherish feeling of challenge.